The Peruvian Amazon is home to a greater variety of medicinal plants and herbs then anywhere else on earth. Over thousands of years the native peoples of this region have come to know the value and application of a great many of those plants. Here in the Ucayali region of the upper Amazon the Ayahuasca ceremonies are conducted by the teachers of the 'Way of the Light' - Maestra Olivia, Maestro Julian and their student Marcos. The 'Fire Ceremony' is led by Maestro Pascual with drum and flute, with the plant healing process supervised by Maestro Marcos. Maestra Panchita offers the healing Shipibo massage. 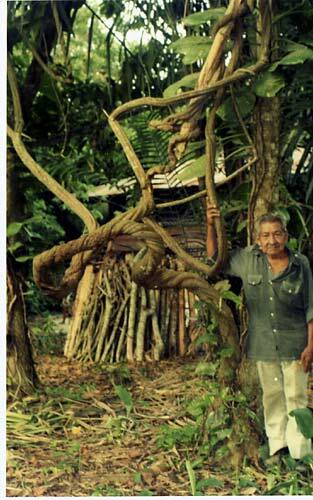 We also have an excellent Ayahuasca art workshop available with our visionary artist from the Amazonia. Besides special diets with 'Master Plants' for spiritual and physical healing, we also teach Icaros (spiritual songs) for healing. Those who want to come to our Ayahuasca compound in Sambo and participate in the music can bring instruments to play during our fire ceremony and after our Ayahuasca ceremony. Their participation with music during the other processes of diet (which includes chiri sanango and pinon blanco) and healing would also be welcome. The ceremony takes place at the 'Sambo Compound' in the small village of San Jose - a short distance from the Amazon jungle city of Pucallpa. During that time you will be our guest with comfortable accommodations and well prepared meals. Below are all inclusive packages (transportation from the Pucallpa airport - lodging - the special diet for cleansing and healing - Ayahuasca ceremony). Per week = $600 USD per person. You can pay upon arrival - or to be certain that you will be part of the next group to participate in the Ayahuasca ceremony you can make a deposit of half the payment amount in advance. Click here if you wish to transfer funds prior to your arrival. 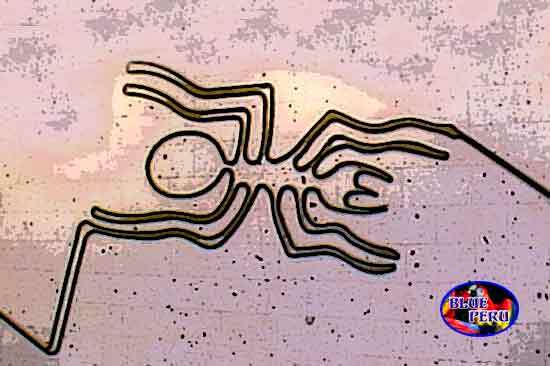 Click on the AYAHUSCA ART SHOW link below to see some fantastic art created by those who have experienced Ayahuasca - be sure to have your sound on to enjoy the music too! There will be a pop up window over the video clip asking you to sign in for Dropbox. Just ignore everything and click on the 'X' in the upper right corner to get rid of the pop up so that you can click on the start arrow and enjoy the show. 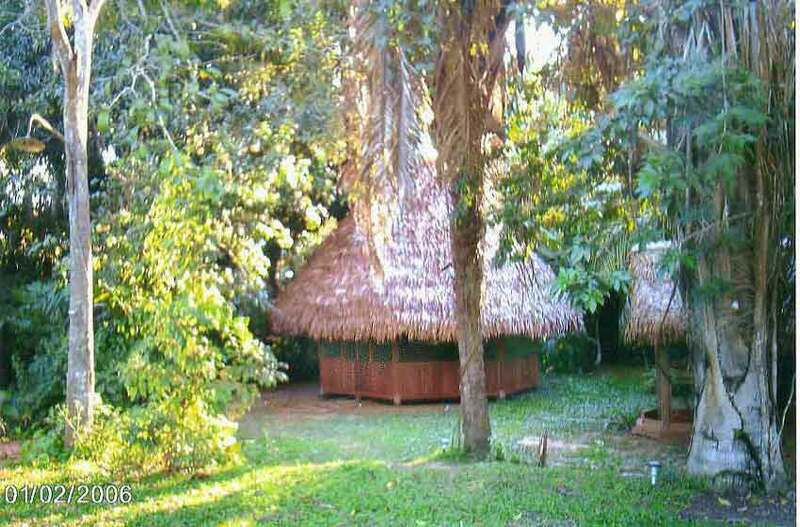 The 'Champa' - the Shaman's hut where the Ayahuasca ceremony is conducted.